Development Support Service(DesignExpress™) | Socionext Inc. 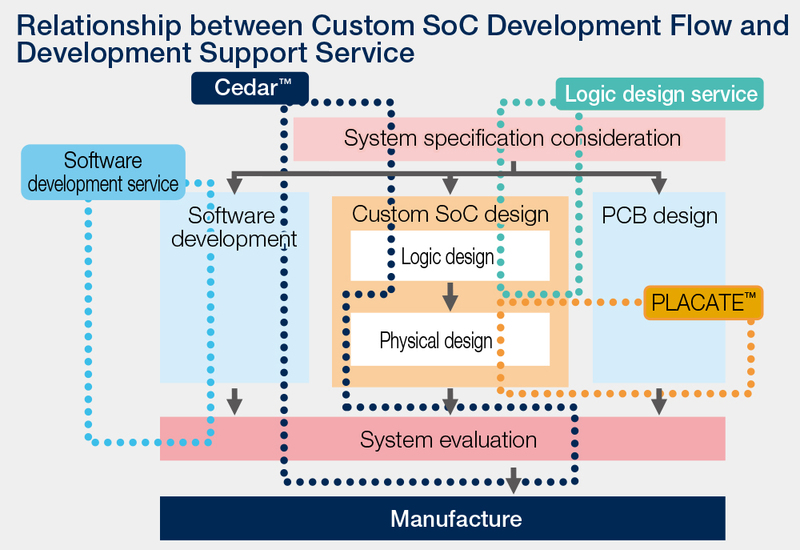 This design service provides consistent development support for everything from system specification to evaluation as well as for PCB design in custom SoC development for our customers. With this service, our customers can focus on differentiating their products while shortening the development period, reducing development risks, improving product quality, and reducing power consumption.